It’s one of the most laughable typos ever reported here at PopFi, and we’ve had some good ones in the past. In their most recent financial report filed with the Texas Ethics Commission, the Republican party of Williamson County is reporting that they dropped a staggering $5 million dollars at Round Rock Doughnuts in Round Rock, Texas. Even worse, they’re reported to have spent $9 million dollars at Applebee’s in Georgetown! Fortunately for all, those million-dollar food bills are clerical errors. 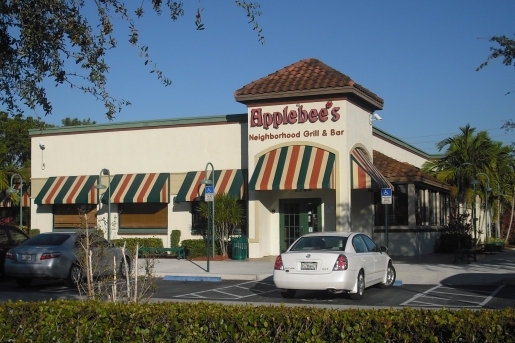 In the case of the Applebee’s expenditure, the date was entered for the amount spent, and vice-versa. As for the doughnut error, no excuse was given by Williamson County GOP treasurer Jon Jewett. I guess someone missed a decimal point or something? The real bills were $14 for doughnuts and $60 for riblets and jalapeno poppers at everyone’s favorite chain restaurant. It still seems like a lot of doughnut cash, but it’s much more reasonable than a few million.